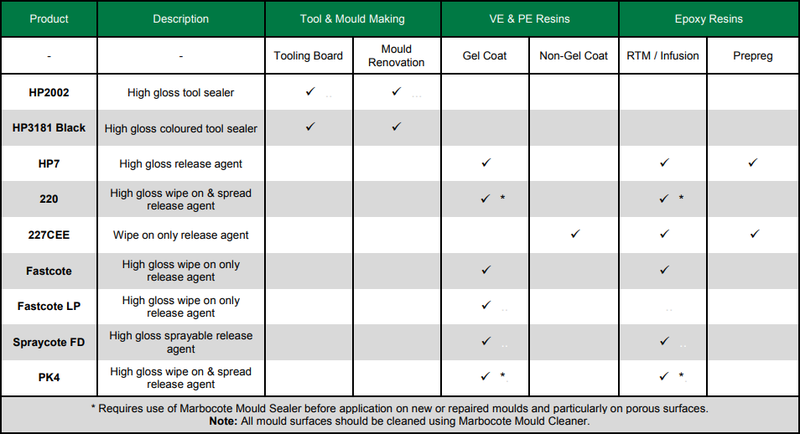 Marbocote manufactures a range of solvent and water based mould release agents that are used throughout the world by all the leading composite manufacturers. 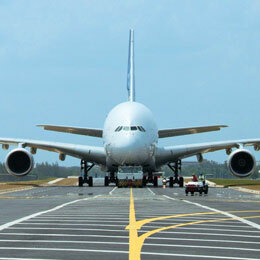 Marbocote is used for the release of components in Automotive, Marine and Windblades to advanced structures in the Formula 1 and Aerospace, such as the Airbus A380 and Boeing 787 Dreamliner. Marbocote semi-permanent mould release agents are suitable for use in all composite manufacturing processes from hand lay-up to the latest closed mould injection techniques.